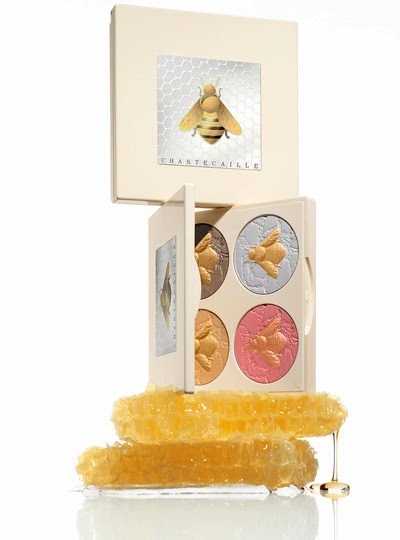 I am normally the first one to post the images of the new Chantecaille charity palettes. That is usually followed by the line "OMG! I NEED THIS!!". Well, not this time people. I think the blush shade is quite lovely to be fair, but the other colours just dont do it for me. It is a gorgeous palette though. What do you think? Are you digging this? Or do you prefer a different one of their palettes? 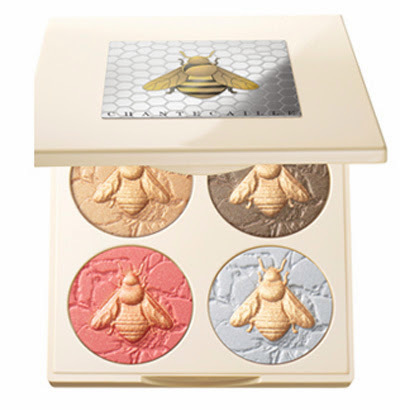 Which is your favourite Chantecaille palette? I think as boring as it sounds, the Classic Palette holds my heart! One of these days I will try Chantecaille. A Great Budget Friendly Lip Liner - Swatches! Lush Boxing Day Sale Haul! What Is A Silk Finish Polish? A Satin? Julep Naughty Or Nice Mystery Box! $35 Starbucks Gift Card for only $25! Julep Naughty and Nice Mystery Box - $14.99!! Le Metier De Beaute BLOWS MY FREAKING MY MIND!! Julep January Maven Preview And Swatches! Juleps FREE GIFT! Chloe & Isabel Bangles!